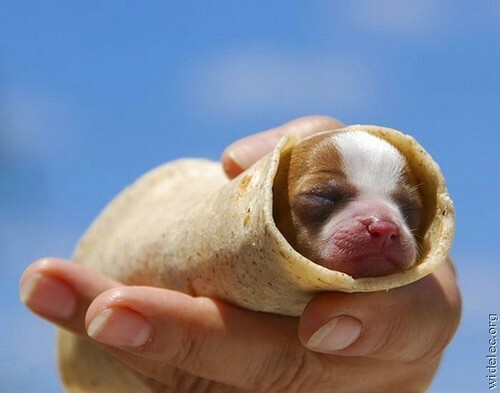 chihuahua burrito. . Wallpaper and background images in the Cute chó con club tagged: greyswan618 puppy photo.